Investors should shift out of Singapore REITs and into property developers in their real estate allocations, amid a strong outlook, OCBC said in a note on Monday. “We believe the Singapore residential market has now entered a nascent stage of a potential multi-year recovery, amid a firm economic backdrop and improving buyer sentiment,” OCBC said. It added that despite that robust outlook, developers’ shares were still trading at a large discount to net asset values (NAV) and to historical averages. ”During previous property bull-cycles, developers have traded at a premium to their NAV,” it said. 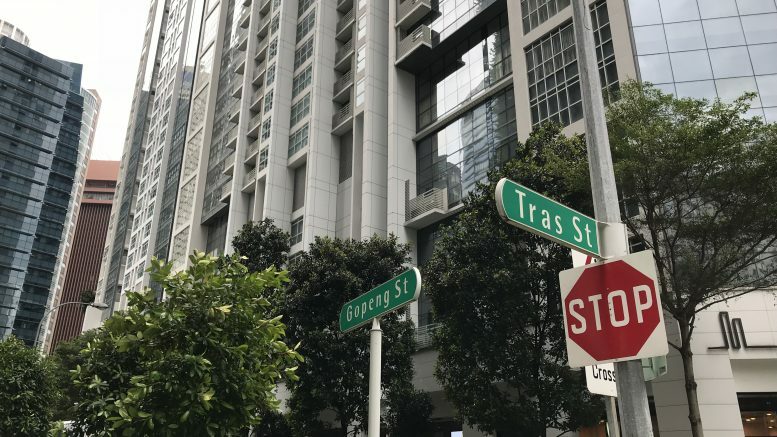 In the last upcycle in 2010, the FTSE ST Real Estate Holding and Development Index (FSTREH) hit a peak forward price-to-book of 1.13 times, compared with the current 0.69 times, which is below the 10-year average, OCBC noted. “We thus see room for further re-rating in the sector, and expect the discount gap to narrow as residential prices continue its upward trajectory,” OCBC said. But when it comes to Singapore REITs, or S-REITs, OCBC said they were trading at “relatively unattractive valuations,” with the forward price-to-book ratio of 1.04 times above its 10-year mean. It also noted that during previous rate-hike cycles, S-REITs underperformed developers. “We believe developers offer a more attractive risk-reward proposition than S-REITs,” it said. OCBC said it was Overweight on the Singapore property sector, with its preferred picks tipped as City Developments, UOL Group and CapitaLand.